Discussion in 'General Discussion' started by Barneyrubble, May 5, 2018. 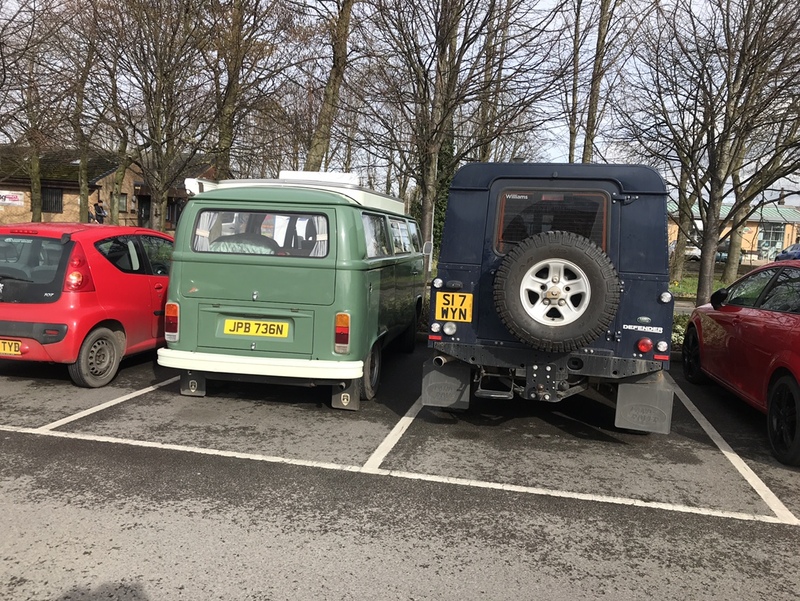 Spotted in the car park at work today (RJAH Orthopaedic Hospital). Does it belong to anyone on here. Meltman and Barneyrubble like this. Parked next to this yesterday. Still looking good. Didn’t see the man himself but had a nosey at zeds bus. Lasty, scrooge95, Geordie and 3 others like this. Geordie, Jack Tatty and paradox like this.